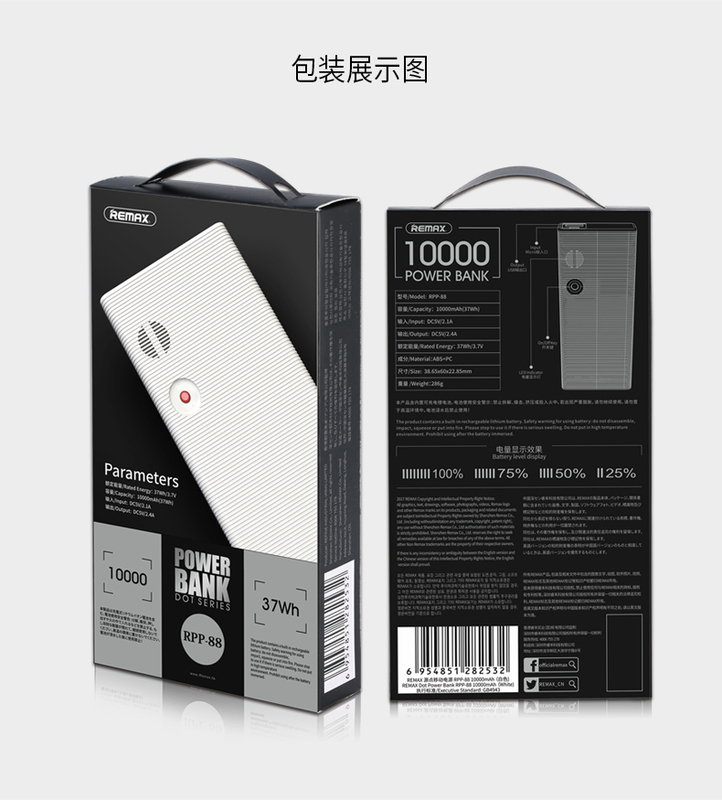 Function: Dual USB design, can charge multiple smartphones at the same time. 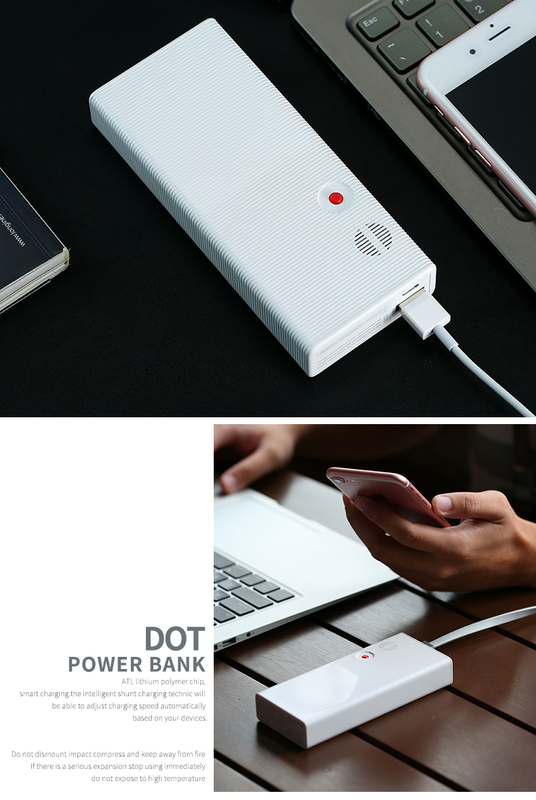 Quickly and effectively solves the low power problem for your devices. Support over-current, over-voltage, over-charged, over-discharged and short circuit protection.